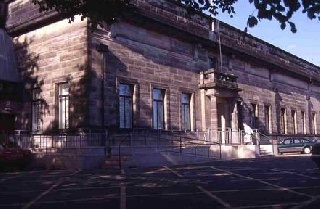 East Fife Joinery have been appointed to carry out the builderwork and joinerwork to the prestigious listed building. Appointed as main contractor to carryout various works to a large country house, including constructions of a 120m2 timber framed summer house. Learn more about the project. EFJ are currently carrying out a programme of replacement fire doors in additional to various other joinerworks in homes for Four Seasons Healthcare.